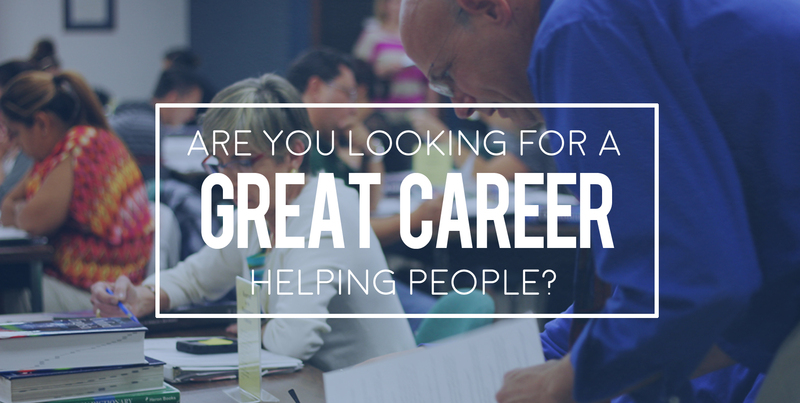 If you’re looking for an exciting career with plenty of room for advancement, MGE Management Experts may be the place for you! MGE: Management Experts, Inc. is a management training and consulting company that works with Health Care Professionals. We’re rapidly expanding and also happen to be the largest company of our kind in the world! Consistent expansion has seen us grow from a small regional operation with a handful of staff to a 50+ employee organization with clients spanning the continental United States and Canada. To support our expansion, we’re looking to fill a number of positions from entry-level to those requiring training and experience. Check out our open positions below! If you don’t see a position that quite fits your skillset, email your resume and cover letter to jobs@mgeonline.com or use the form at the bottom of this page. Don’t see a position that quite fits your skillset? Fill out the form below, or send your resume and cover letter to jobs@mgeonline.com.